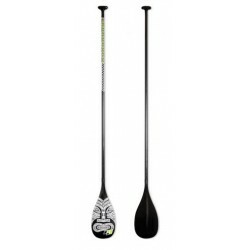 (Blade size 8.25 “/ Blade Area 78 sq. 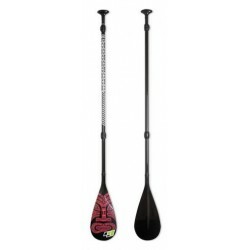 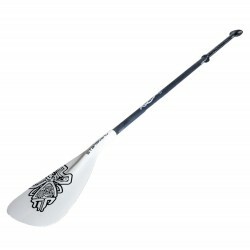 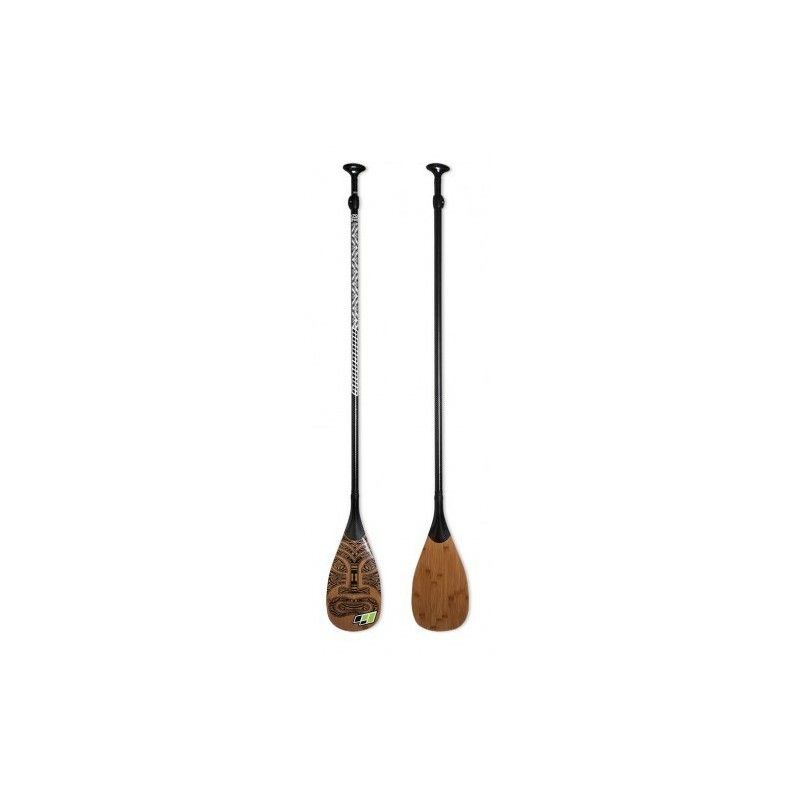 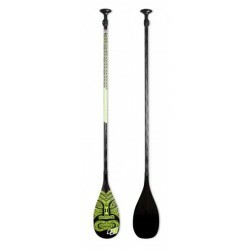 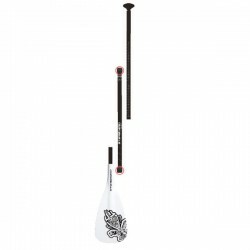 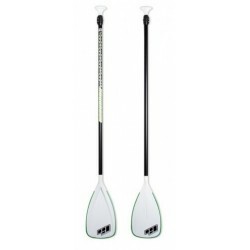 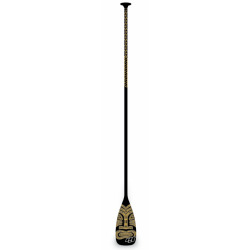 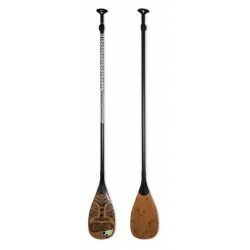 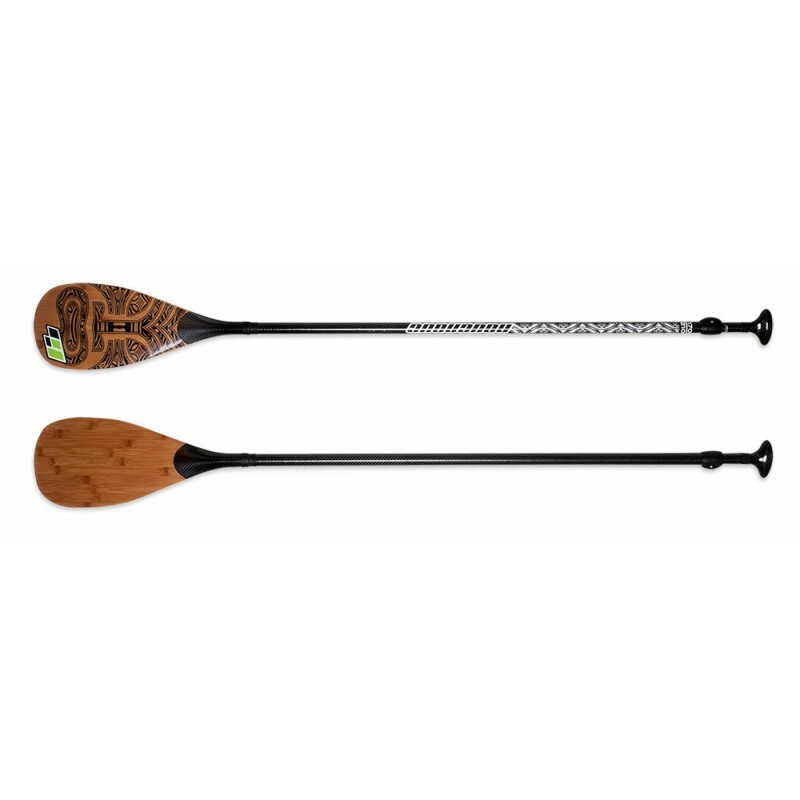 in / range 170-220 cm / 773 gr) – The 99 Bamboo Carbon paddles combines design and technology to an all-round paddle. 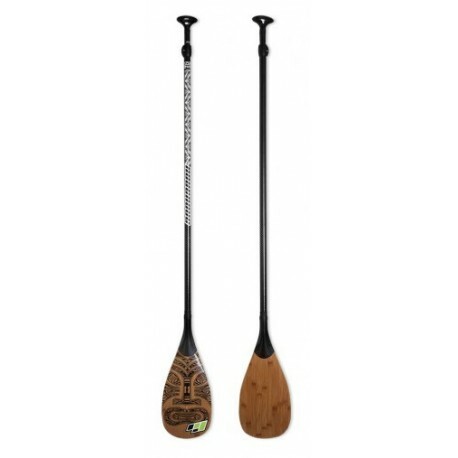 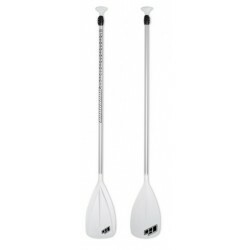 Versatile multi-purpose tool for paddlers who want to vary the ‘attitude’ in all conditions and have performance as their object.